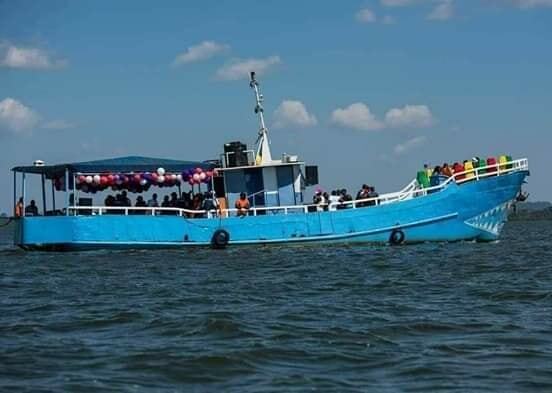 KAMPALA – Capping an eventful week, at least 30 people are now known to have died after a cruise boat carrying party revellers capsized on Lake Victoria, Ugandan police say. The vessel was carrying close to 100 people when it sank on Saturday near in Mpatu Mukono in the outskirts of capital, Kampala. 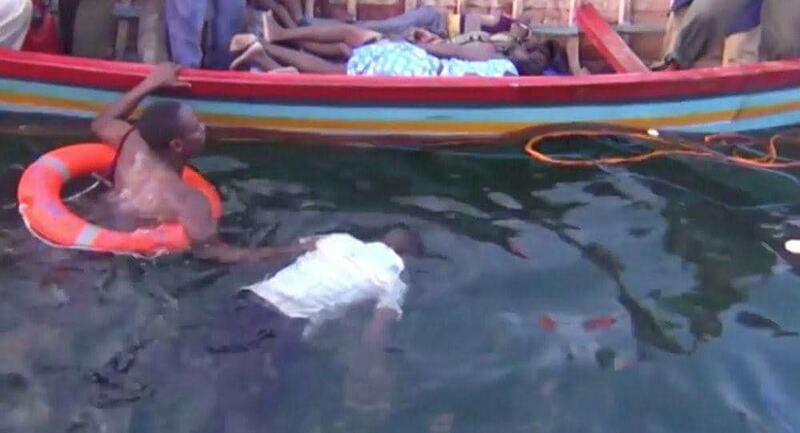 Lake Victoria sees regular accidents, often involving overcrowded vessels. Scores of people died when a ferry sank on the lake off Tanzania in September. More than 20 people have been rescued from the water, police say, but an unknown number remain missing. The families and friends of some of the people involved gathered by the shoreline. They sat under trees, looking through the wire fence and every time a body was pulled out of the water, there were screams and cries as some people recognised their loved ones. On the grass some personal items were laid out – shoes, sweaters, wallets, keys – anything that could be used to identify the victims. Overhead the police deployed a helicopter to help search for more bodies that might have washed up by the shoreline – but they have given up hope that they will find any more survivors. Among those rescued was Prince Daudi Kintu Wasajja, a brother of the king of Uganda’s largest traditional kingdom, Buganda. Musical artist Iryn Namubiru also survived. In a statement issued Sunday afternoon, President Yoweri Museveni said the ill-fated boat was unregistered, unlicensed and maybe an uninsured boat. Mr Museveni said the private boat owned by one Templa Bissase and his wife was seemingly overloaded because whereas it had capacity for 50 people only, it had about 120 passengers on board. Bissase and his wife are among the 30 people whose bodies have so far been retrieved from the water. Francis Ssenkezzi, a survivor of the Lake Victoria boat cruise accident, recounts the dock-off minutes before the ill-fated boat capsized. A two-time survivor of the tragedy, Ssenkeezi, in his early 30s, further recounted the last moments revealing that the boat turned upside down, covering the revellers under it. He refuted claims that the revellers did not have life-jackets on, adding that only about vividly 16 people. “The boat overturned covering all over underneath; I tussled out through the waters to the boat, standing on top of it before calling out for help,” terrified Ssenkezzi said. Finally, another rescue boat surfaced after over 25 minutes as revellers struggled for their lives. Several other politicians and senior government officials have since reacted to the incident. 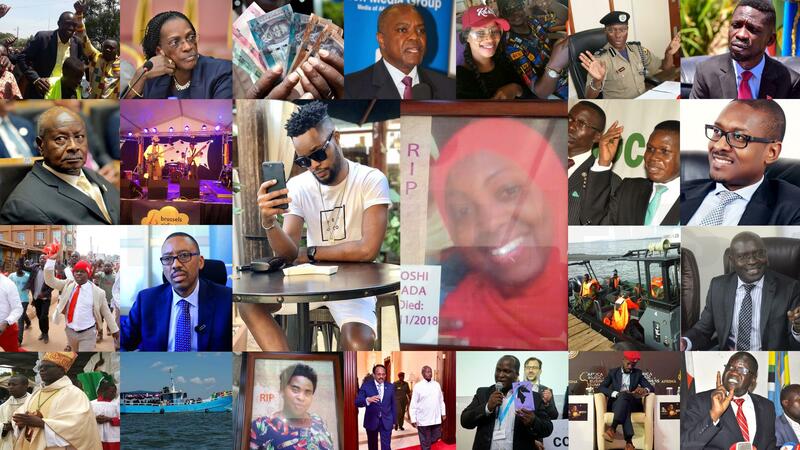 Kyadondo East MP Robert Kyagulanyi aka Bobi Wine has expressed shock at the Saturday Lake Victoria boat accident that has so far claimed over 30 people, with the death toll rising. 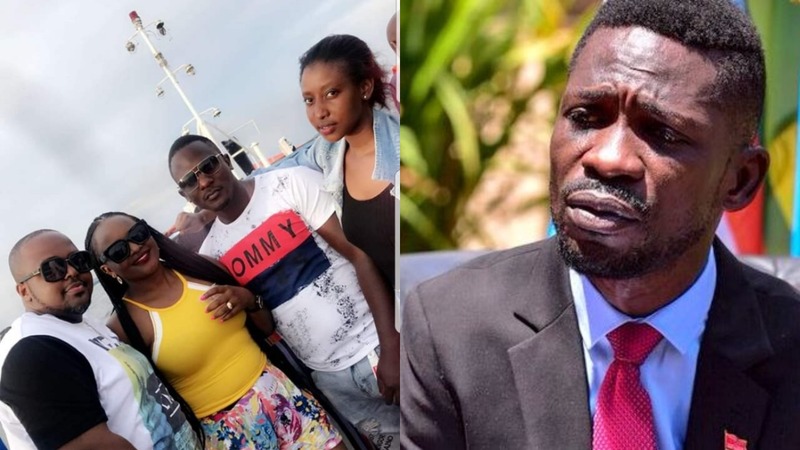 Bobi Wine, who is in Ghana for AFRIMMA music awards, said it is unbelievable for the country to lose such big number of people in an accident and called for national unity. “The news coming from home is very sad. I still cannot believe that we lost so many young people on that boat. My heart is heavy. I lost several personal friends in the accident and it is extremely painful. We continue to pray for the families of all who lost loved ones, and for a quick recovery to those who are nursing injuries,” he said in a statement issued on his Facebook page on Sunday afternoon. He said when he learnt of the incident, he requested a team from his One Love Beach in Busabala to dispatch boats to help out with the rescue mission, and recovery of bodies. 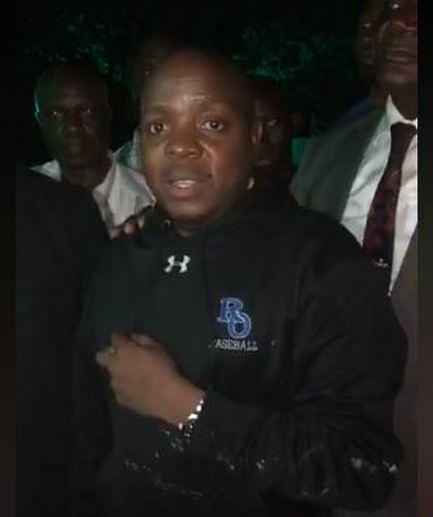 Bibi Wine further thanked Ugandan Musicians including his rival Bebe Cool for emerging victorious in Afrima awards. 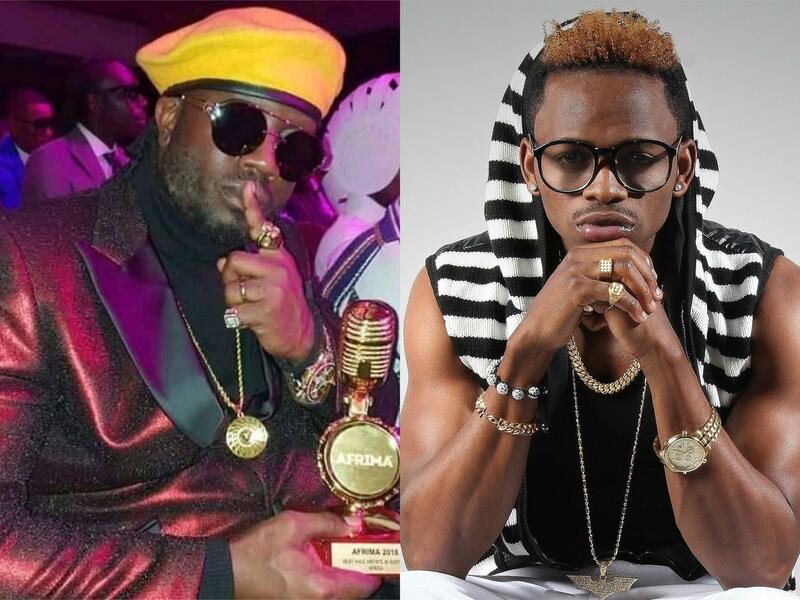 These include Irene Namatovu (Best artist in African Traditional), Bebe Cool (Best Male, East Africa) and Sandra Nankoma (Best Female Artist, African Inspirational Music). “As I leave Ghana for home, I am very pleased that Uganda performed exceptionally well at Afrima 2018 where I was invited as a panellist and special guest. 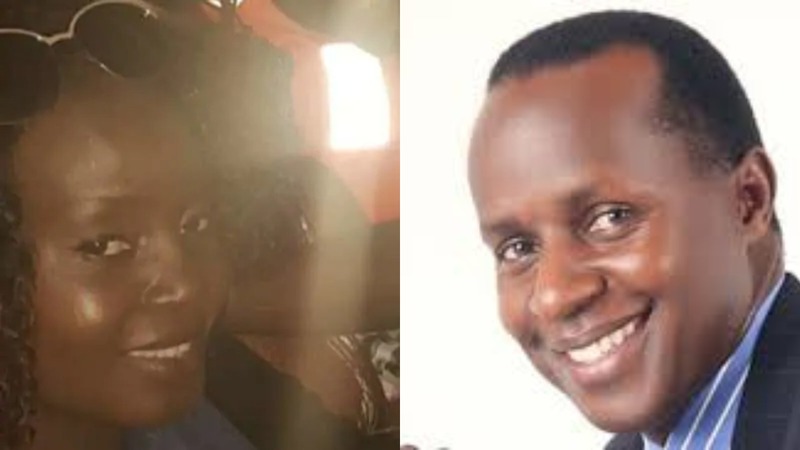 I congratulate fellow Ugandan artistes who won awards- Irene Namatovu (Best artist in African Traditional), Bebe Cool (Best Male, East Africa) and Sandra Nankoma (Best Female Artist, African Inspirational Music). Thank you for raising our flag high,” he said. 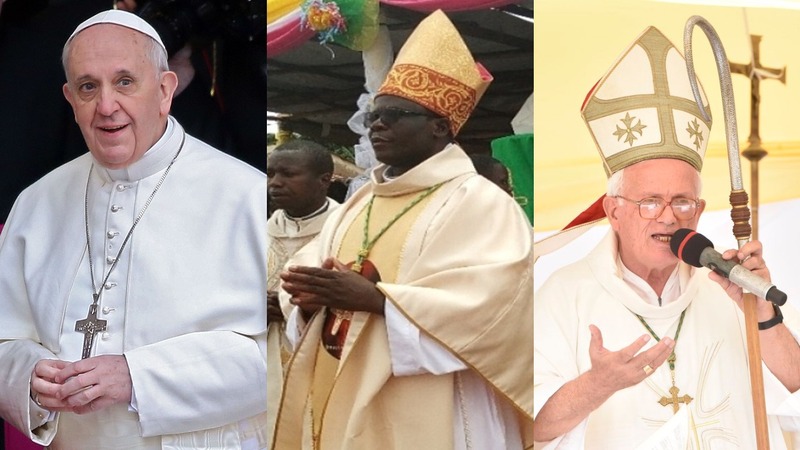 In other news, Pope Francis on Friday appointed Bishop Sanctus Lino Wanok of Nebbi, as the new Bishop of Lira, replacing Bishop Joseph Franzelli who has retired. Msgr. John Baptist Kauta, the Secretary General of the Uganda Episcopal Conference told PML Daily. “The Apostolic Nunciature has the joy to announce that the Holy Father, Pope Francis has appointed Rt. Rev. Sanctus Lino Wanoka as the new bishop of the diocese of Lira transferring him from the diocese of Nebbi and thus accepting the resignation rendered by Rt. Rev. Guiseppe Franzelli, MCCJ from the pastoral care of the diocese,” Msgr. Kauta said. Bishop Franzelli, who hit retirement age on April 9 last year, will remain, apostolic administrator of Lira, until Bishop Wanock is installed, Msgr. Kauta told PML Daily. 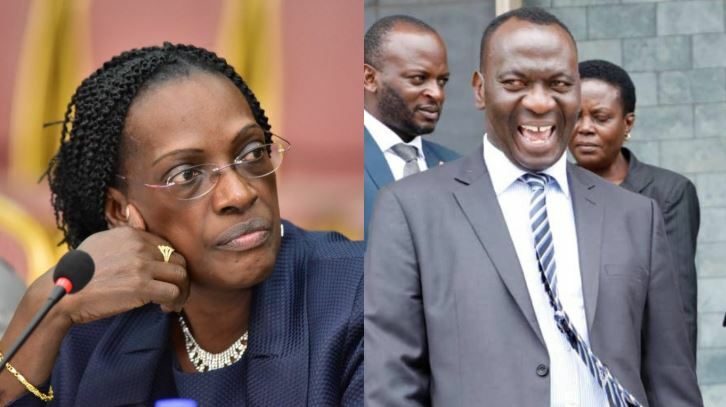 In other events that shaped an eventful week, the COSASE probe into Bank of Uganda mess has unearthed the rot and the impunity of central bank officials. MPs discovered that central bank officials used British law to close the defunct banks. The probe will Monday enter day four as MPs threaten to arrest some officials over the failure to respond to critical questions.